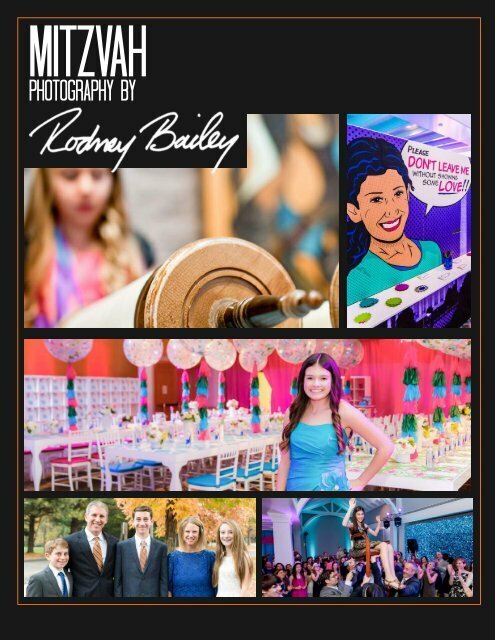 http://rodneybailey.com/ If you're looking for a Mitzvah photographer, you've probably got a list of the style you want, the package, and pricing.  While those are key factors to keep in mind, so is the type of person the photographer is. Over the years, my team and I have gained the reputation as the best DC has to offer, not just from photography magazines, but, more importantly, from individual clients.